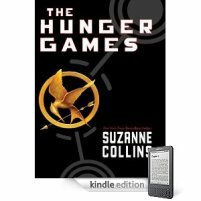 If you haven’t had a chance to read the book yet and want to before you watch the movie, now is a great time to get a copy of Hunger Games on Kindle. Amazon Prime members can always “borrow” it for free but now non-Prime members can get it for just $1.99. Kindle books can be read using apps on almost any device including computers, phones, tables, and iPads. 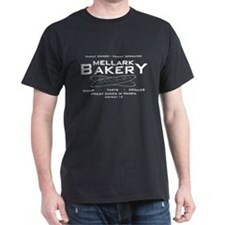 We’re not sure how long this will last, so you should grab it quickly if you are interested!